YPbPr is the converted version of RGB which is split into three components: Y carries luma (brightness) and sync information; Pb carries the difference between blue and luma; and Pr carries the difference between red and luma. 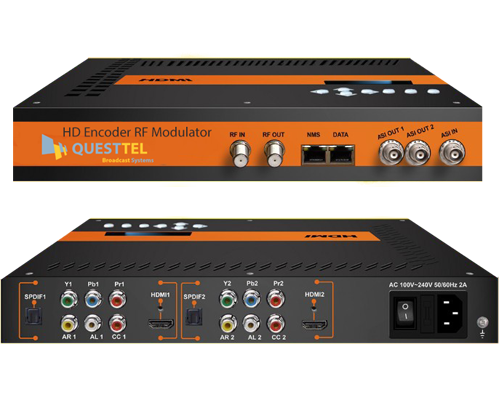 The primary advantages of YPbPr over RGB and S-video is that it is able to transfer non-interlaced video and, and at the same time, provide high resolution video such as 1080i or better. RGB (Red, Green, Blue) uses no compression and contains redundant data since most programs typically contain the same black & white image, therefore, it requires large bandwidth to carry the signal. It’s becoming obsolete as home theaters move toward HDMI and computers toward DVI interfaces. S-Video (Separated Video) is an extension of the analog Composite standard. Compared to the two standards above, it provides the poorest quality of image. 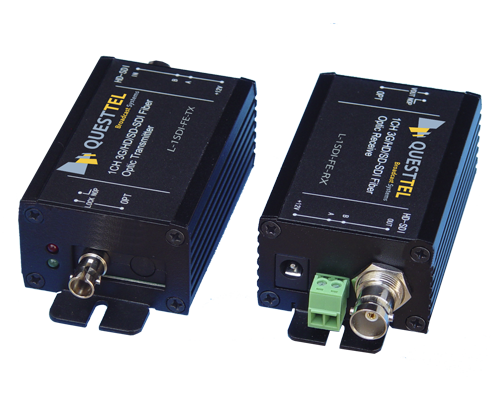 It’s rarely used for today’s applications because it cannot be used for high definition standards unless its standard is changed to accommodate for signal modulation of the carrier frequency. Composite Video is an analog video-only signal which is a composite of three source signals called Y, U, and V. Y represents the brightness of the picture and includes synchronizing pulses, so that by itself it could be displayed as a monochrome picture. U and V represent hue and saturation and carry the color information.